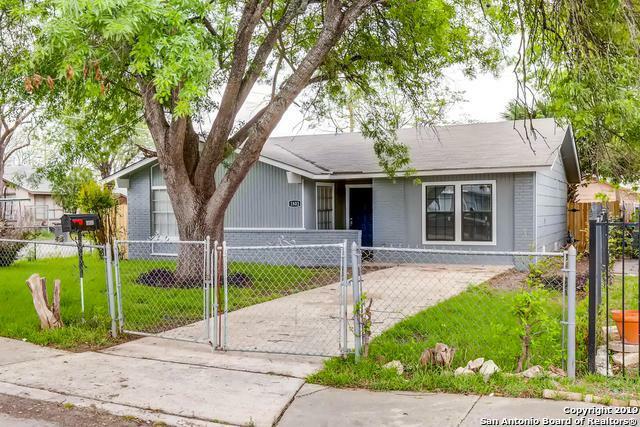 Location and rehab make this cute home perfect for First Time Home Buyers! 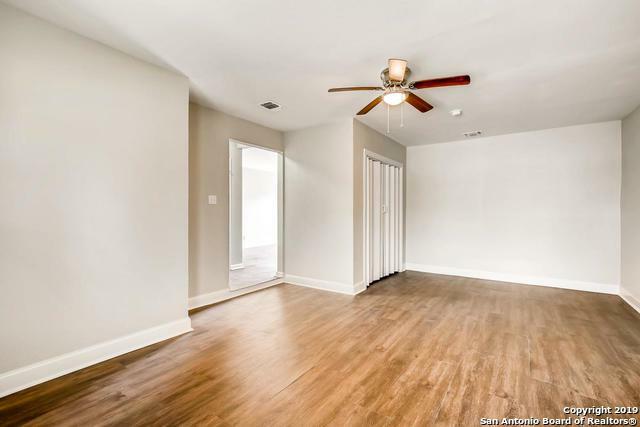 3 bedrooms, 1.5 baths, separate dining area and a large living room with new flooring, paint, ceiling fans and bathroom fixtures. Roof replaced in 2018! Nice back yard with area for outdoor entertaining! 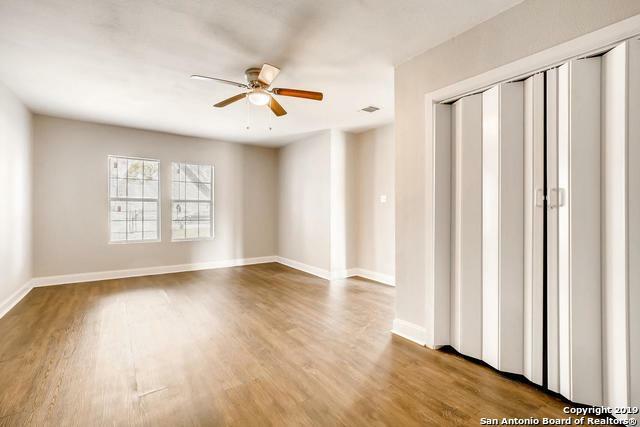 Close to IH 10, Loop 410 and shopping! Don't Wait - See it Today! 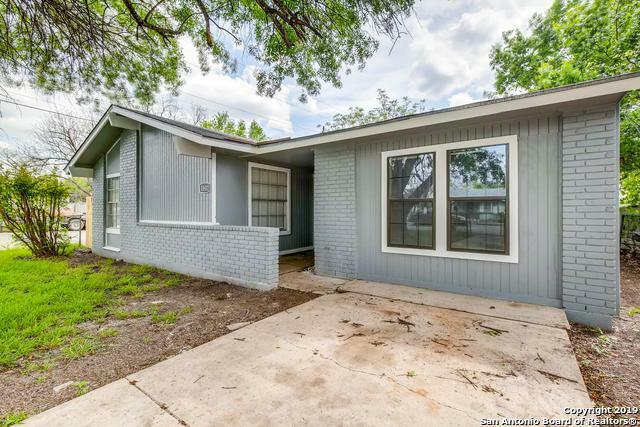 Listing provided courtesy of Gayle Mcdaniel of Keller Williams City-View.